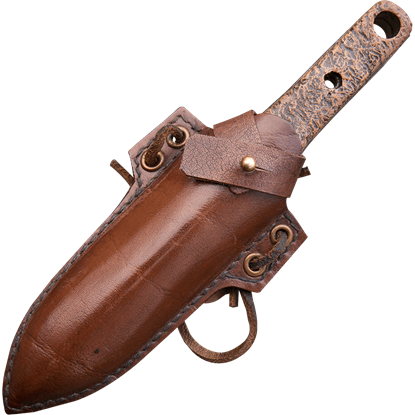 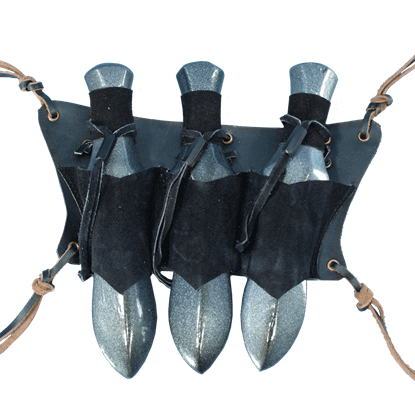 The Thrust LARP Knife Leather Holder is ideal for those who need to keep a defensive blade on them while they go about their roguish work! 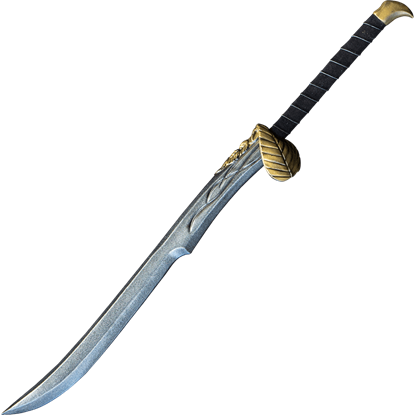 You never know when you might need to pull a knife out and silence who you are stealing from. 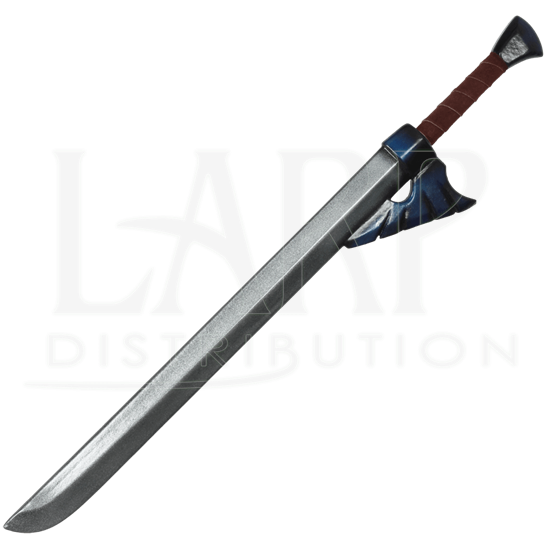 Sometimes, when you are out adventuring, a cumbersome longsword can get in the way or even throw you off balance. 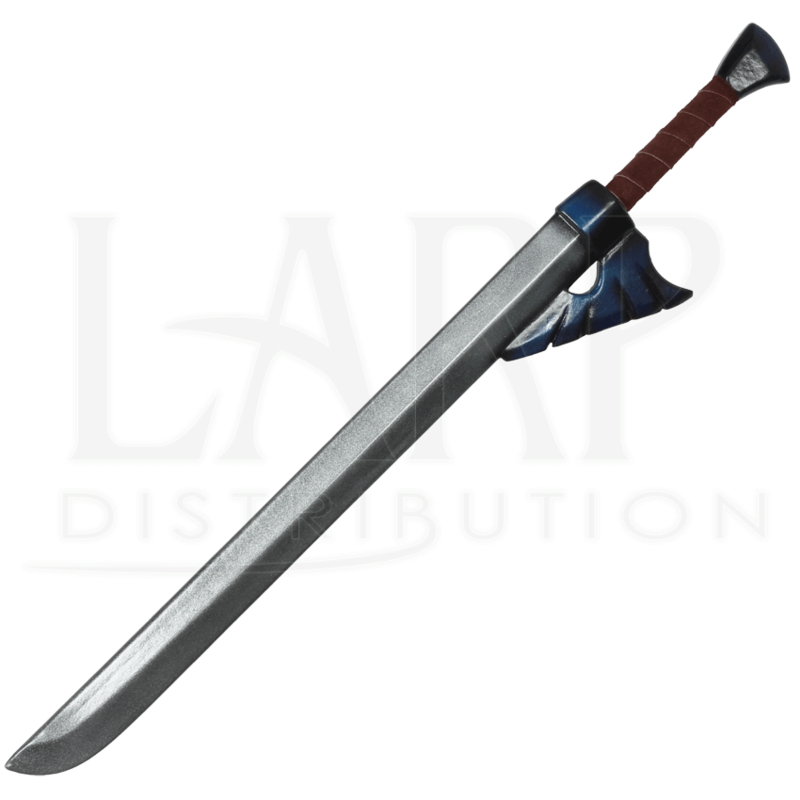 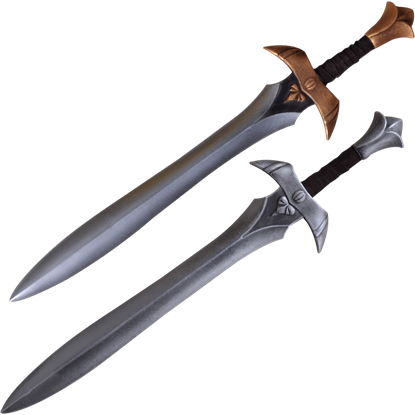 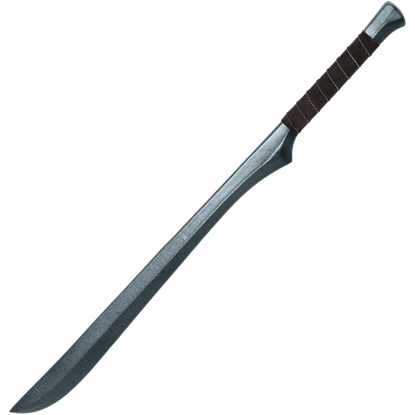 The Farin LARP Short Sword makes the perfect weapon for any fantasy hero, serving a purpose while also being easy to carry.